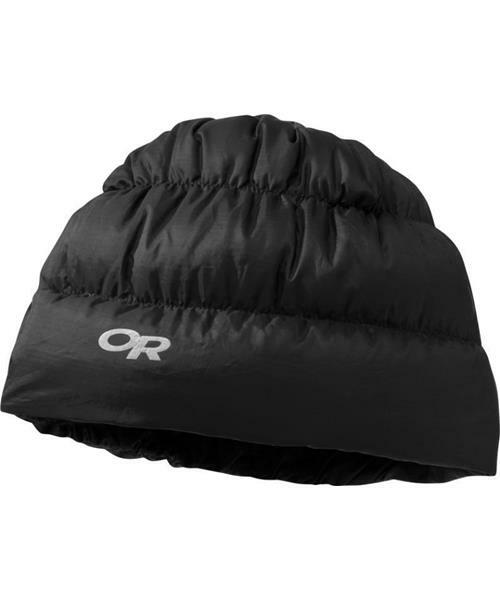 Transcendent Beanie is built with an ultralight fabric shell and insulated with 650 fill power goose down, ensuring maximum retention of heat from where the body loses it most rapidly. Incredibly lightweight and compressible, this beanie is the perfect companion for any cold-weather expedition. Transcendent Down Beanie is rated 5.0 out of 5 by 1. Rated 5 out of 5 by Jenn from My fave. Loved it so much. This was second hat purchased. Very soft, fluffy and super warm.